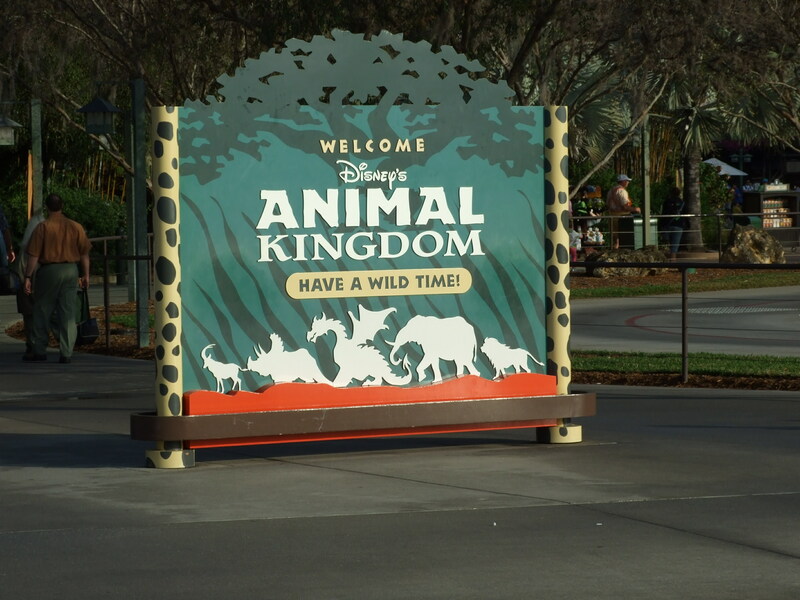 At this week’s press event, Disney Parks and Resorts announced a new night time experience at Disney’s Animal Kingdom entitled Harambe Nights that will offer appetizers, as well as some African-inspired beer and wine. The feature of this activity is the “Mane” event (their term, not mine), The Lion King – Concert In The Wind. This event will be the story-telling of the classic Disney feature with the assistance of some guest narrators, an orchestra and choir, dancers, projected movie pieces, and new lighting and scenes. This will all be followed with the Harambe Nights Street Party that has an all-inclusive buffet featuring an African cuisine and gourmet desserts. Sounds tasty!! This event will occur on Saturday evenings from June 7 – August 9, 2014. Be aware that this is a separately ticketed event that has a cost of $119 per adult and $79 per child ages 3 – 9 plus applicable taxes. Capacity is limited for each experience and it is advised to make reservations quickly. You may wish to have your Authorized Disney Vacation Planner add this to your package quickly, if you desire to attend! Personally, I’m not sold on the event, simply for monetary reasons. As a Family of Five, it adds up quickly, and this is an event that I would not want to leave unattended by my kids. While it looks to be entertaining and appetizing, it’s not enough for me to commit that kind of money to attend. What do you think? Let me know! I’m going over all of the information from the press event and will share things through the week as I get a better understanding of all of the offerings. Until then, have a Blessed and Magical weekend, my friends! Next Next post: WDW In Summer!